I love these buttons for men's shirts. A nice matte alternative. 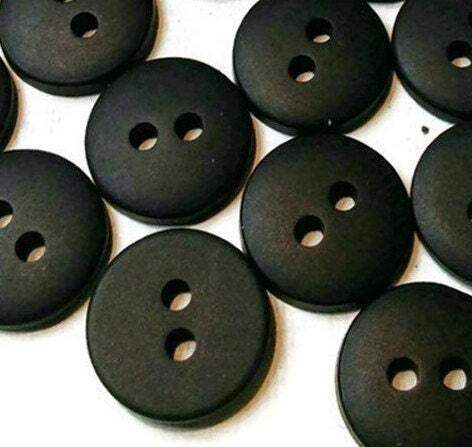 re-ordered these, love the matte-ness of the buttons. These are exactly what I was looking for. 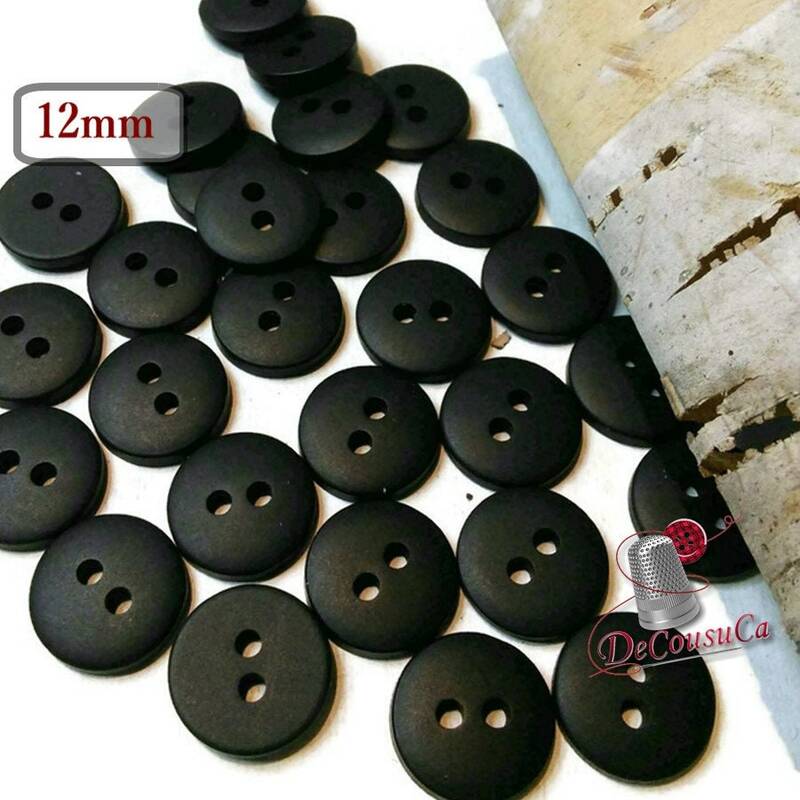 Nice matte button for shirts. Great vendor. Thank you!